There's six awesome products from six well known brands inside that will really get the beauty junkie in you tingling. First up is Aromatherapy's Rose Body Cream. Known for its rejuvenating and softening qualities, this body cream contains Rose, Geranium, Shea Butter and Evening Primrose for a deeply moisturising treat for the skin. The Bamford Geranium Body Wash is the great British countryside in a bottle, containing Geranium, Lavender and Peppermint. It's a really uplifting scent and as it's a hand and body wash I've popped it into the soap dispenser in the bathroom. Ciaté are one of my favourite nail polish brands and I have a fair few already, the slim bottles and pretty bows just look so perfect on my dresser. 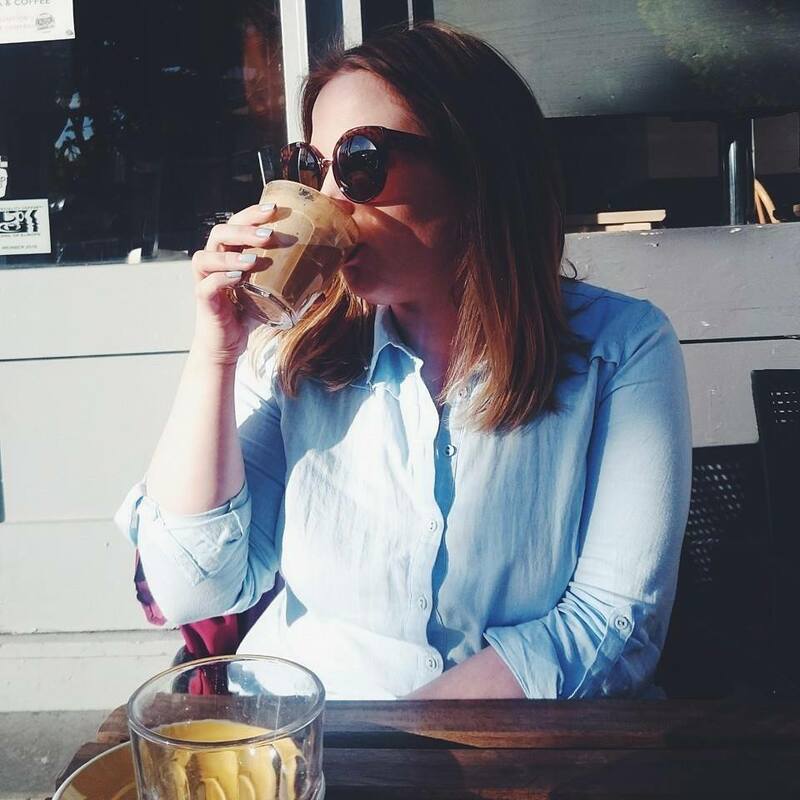 This shade is called Maybe Baby and is a beautiful truffle shade, perfect for transitioning into Spring. Dr Jackson's Natural Products is a company I've never heard of before, bottled and packaged on a farm in Somerset and full of ingredients from around the world. The face oil contains Baobab oil, Marula oil, Calendula flower extract and Arnica flower extract to help dry and dehydrated skin which is exactly what I need at the moment. Liz Earle Cleanse & Polish needs no introduction, I've gone through countless bottles so I'm happy to have a back up now. Lastly is the Percy & Reed London, Big, Bold & Beautiful. I've used their shampoo and conditioner before and it left my hair feeling so good, so I can't wait to give this a go tonight and see what it does! 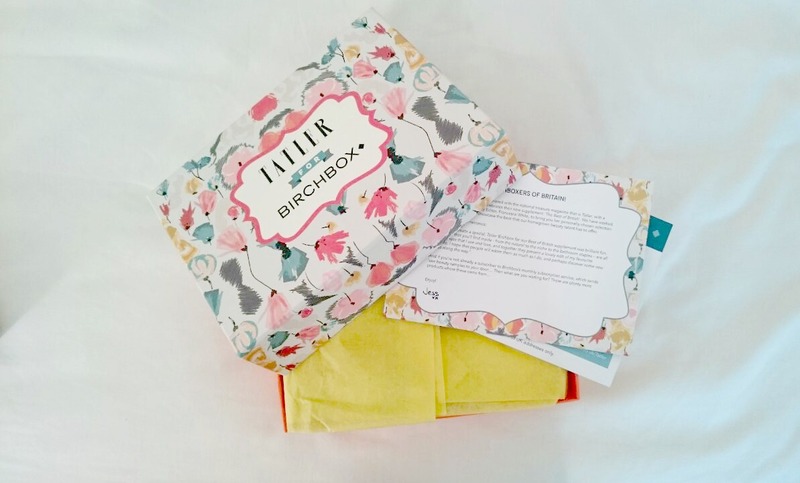 Overall, Tatler for Birchbox have killed it with this limited edition box! I am one happy customer. You can be too by clicking this link - Tatler Limited Edition Box to bag yourself your own for £25! If you do, let me know your thoughts! I love that box, it's so pretty! I would keep it too if I got it! 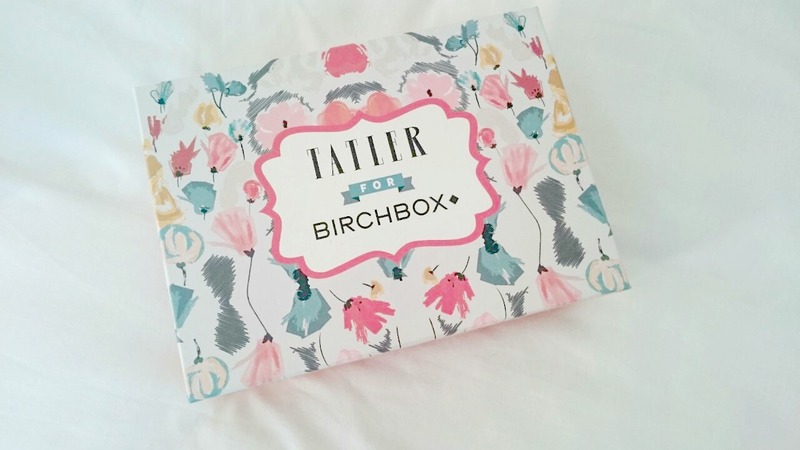 This looks like such a fab box! And the packaging of the box is gorgeous. Ooh! I really want to get subscribed to one of these boxes but never know which one to pick! !